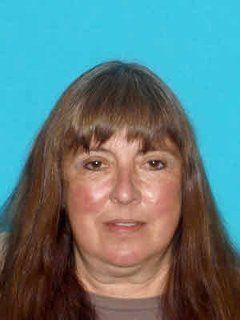 JT IRREGULARS: "Search for missing woman continues"
"RACINE COUNTY — The search for Dover resident Lynn Rickard, 59, is scheduled to resume at 11 a.m. Monday according to a news release from the Racine County Sheriff’s Office. "Kansasville Fire Department will also participate in the search. "Rickard has been missing since June 25 and the family is offering a $10,000 reward for her safe return. "Several large-scale searches have been conduced since Rickard’s disappearance, including areas in Kenosha County."